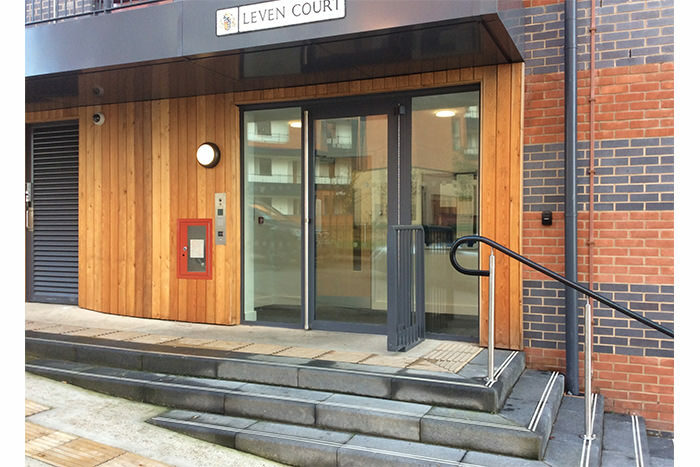 New build development of 386No apartments in 6No housing block. 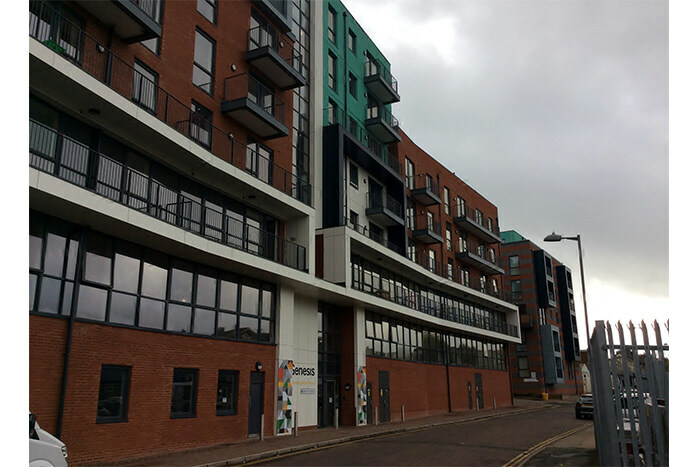 SCHEME;- A major regeneration of an industrial site overlooking Ipswich Haven Marina. 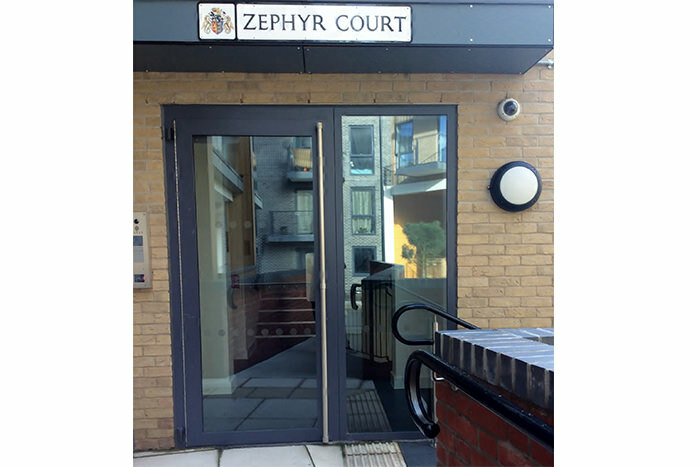 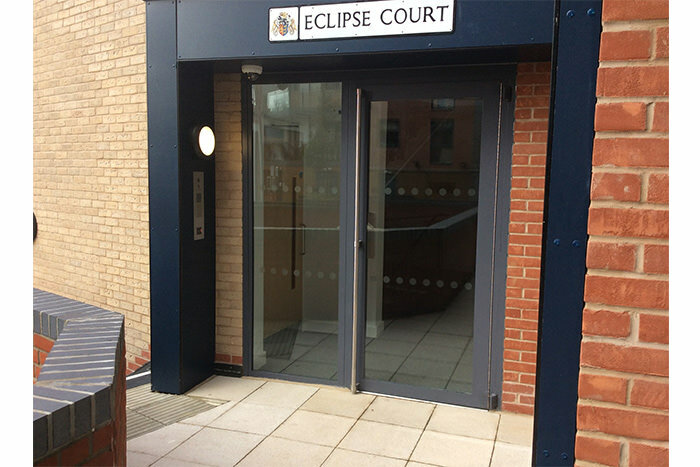 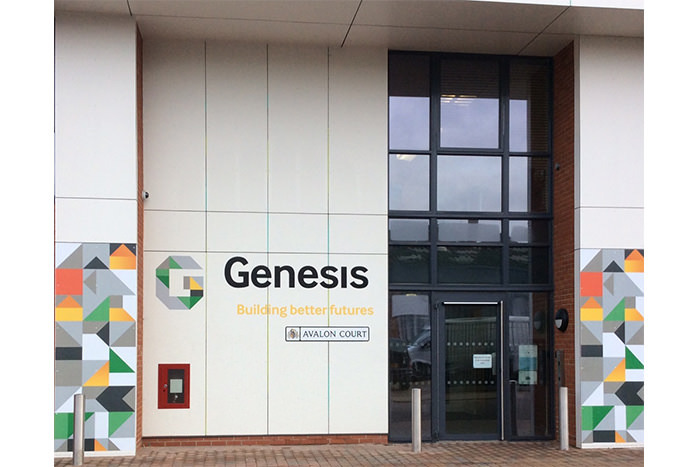 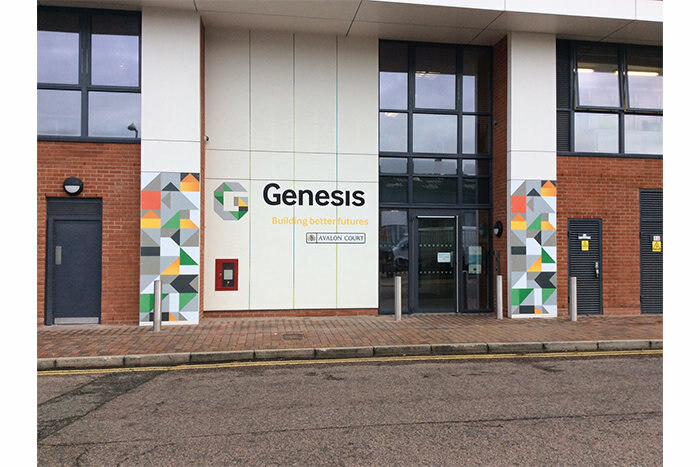 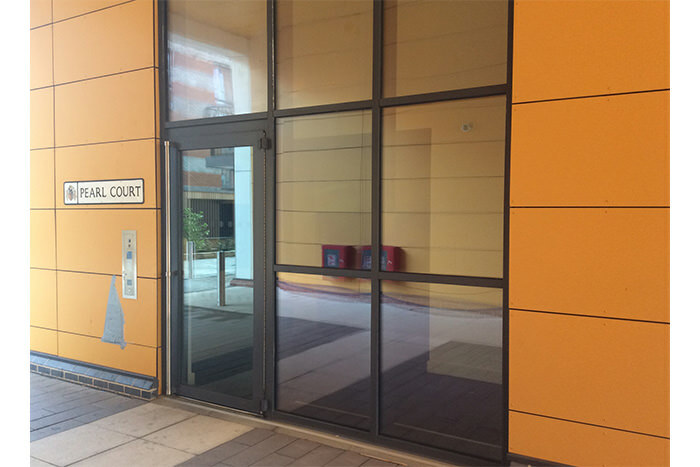 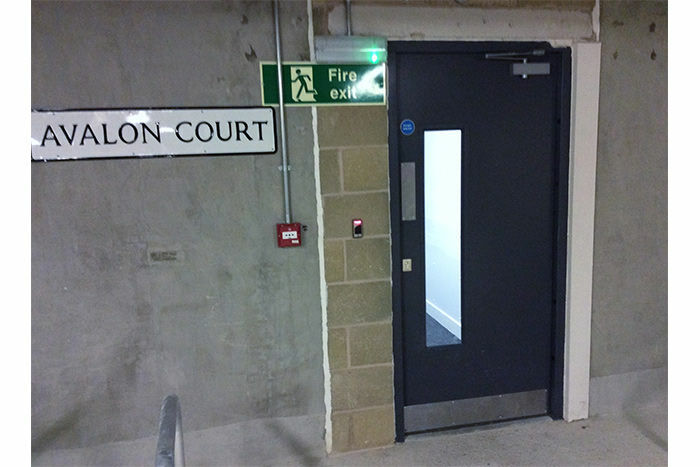 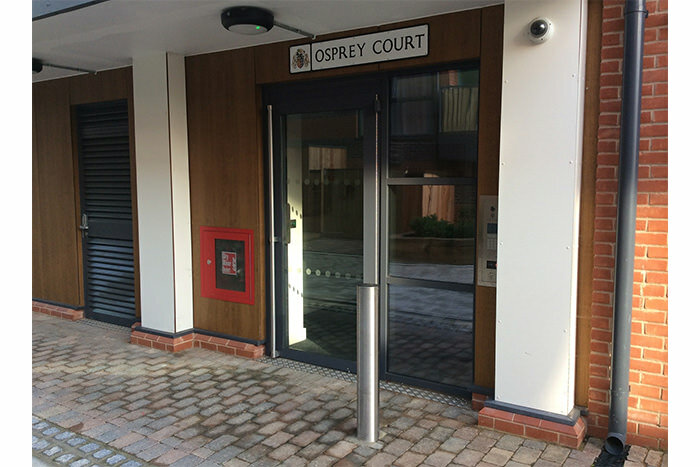 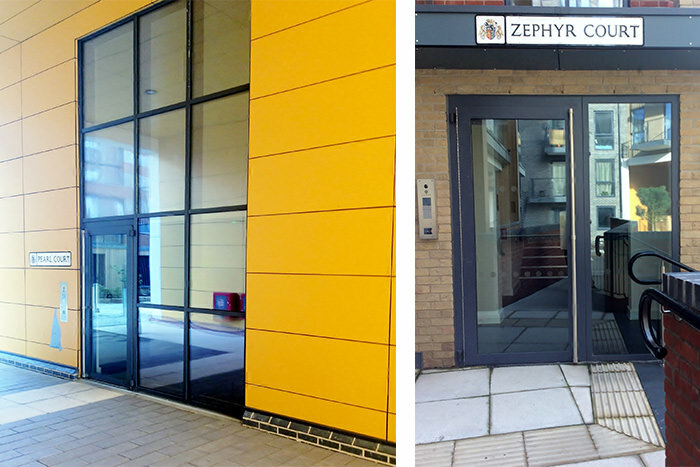 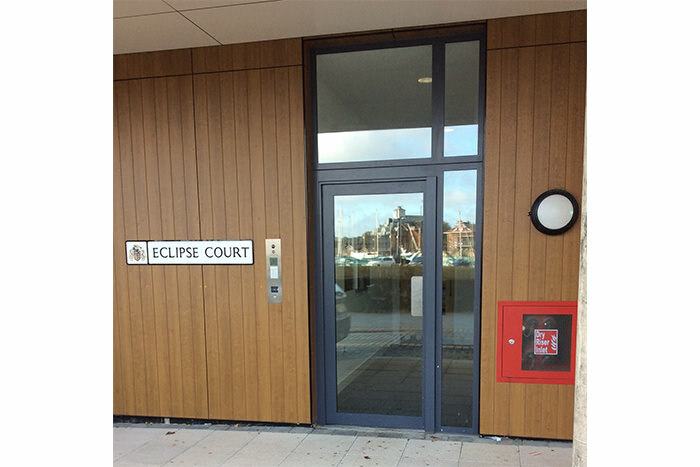 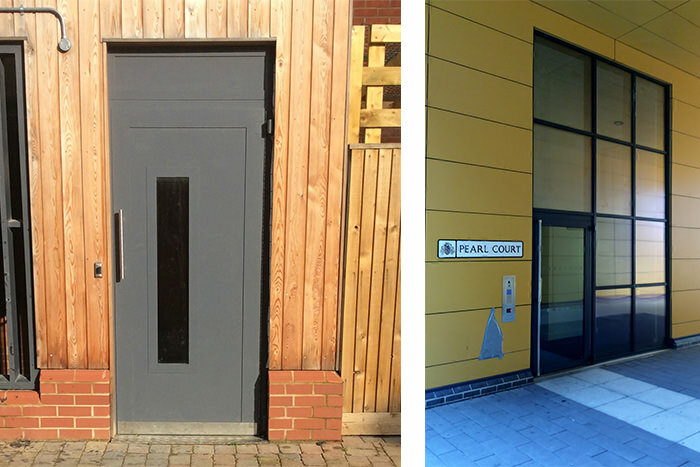 NEOS Protect Ltd as a Nominated Supplier to Genesis HG were awarded the contract to provide all external main entrance doors, common doors, fire resistant underground carpark doors plus fire and non-fire compartmental landing doors throughout the estate. 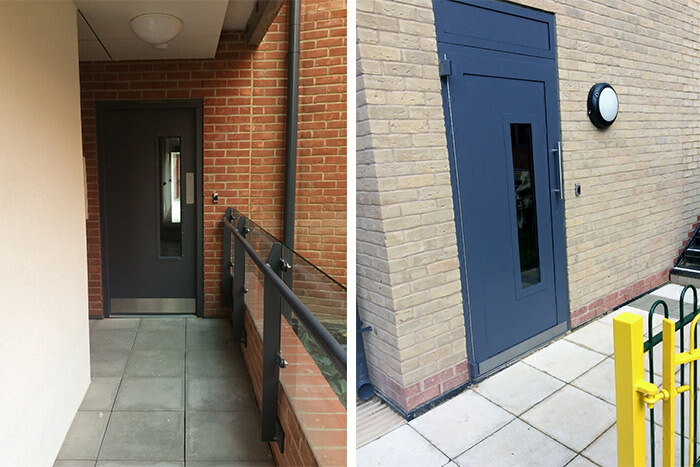 If you require more information on this or any other project please feel free to contact us for free impartial advice and guidance on these specialist products and associated works.